. Published on 20/03/2019 . You may be asking…So what is aeration and why do I need to bother to aerate? Well… Aeration is the process of driving holes into a lawn with either a garden fork that’s wriggled around or if you want to splash out you can purchase an aerator. The reason for doing this is to get water, oxygen and nutrients down to the roots. Aeration also helps when the lawn gets compacted through heavy usage. If you’ve scarified your lawn before hand it’s advisable to wait until your lawn settles down. Thanks @MikeTheGardener. 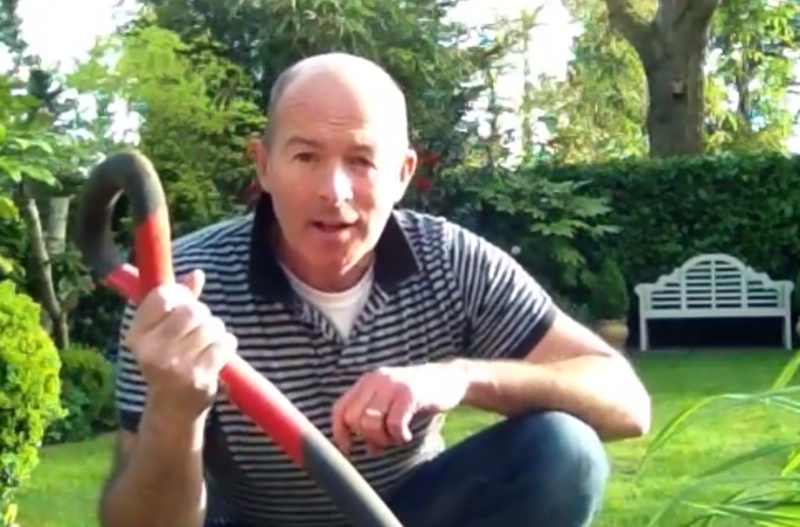 We can’t wait for the next instalment in the how to get the perfect lawn series.